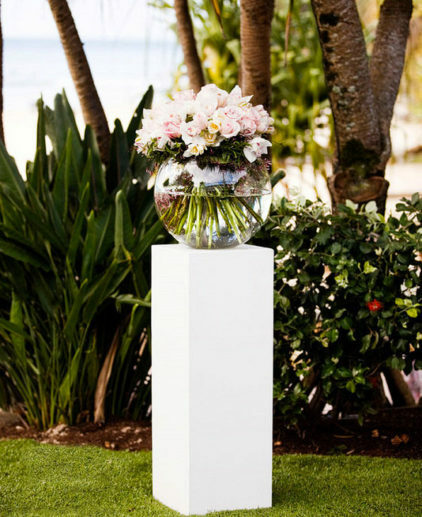 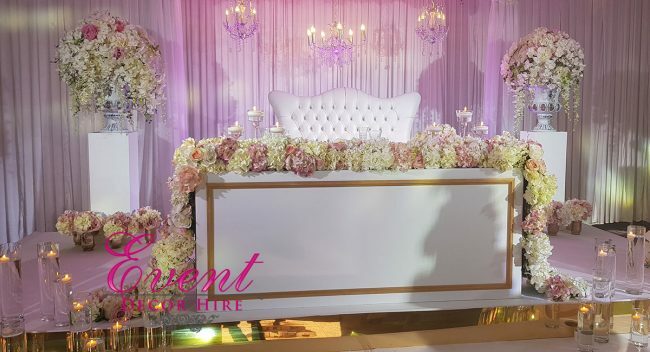 Eden Sweetheart table is a 6ft standard sized table to fit the loving couple. 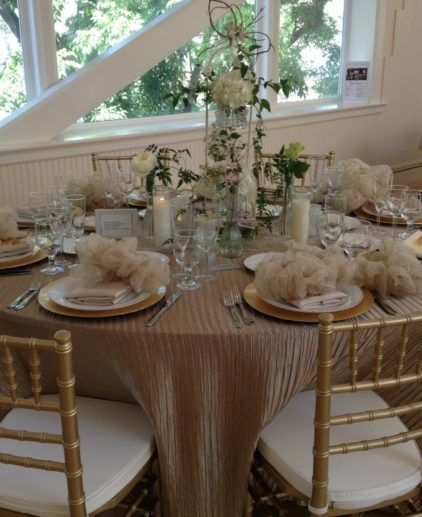 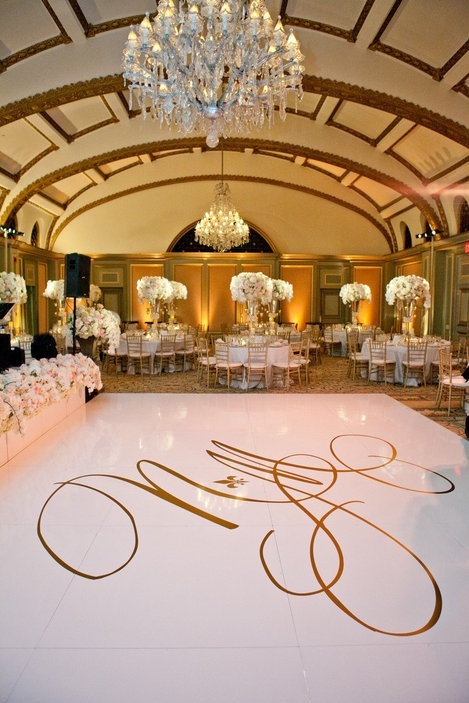 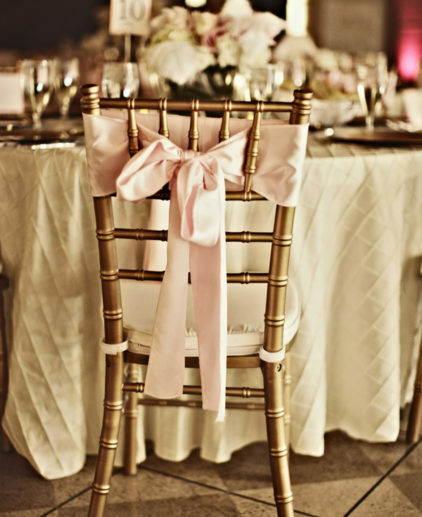 The table has a gold trim which will go perfect with the gold hints that couples are using to decorate their weddings. 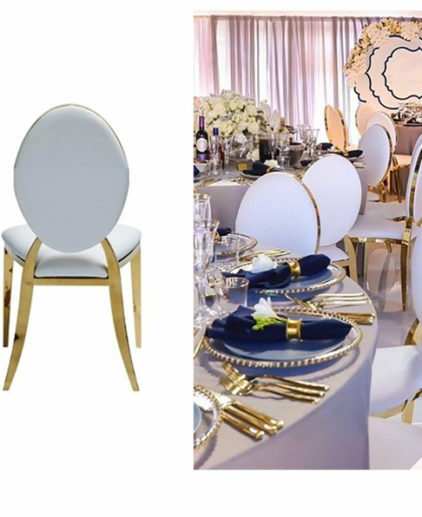 The table has sides and of course the main body. 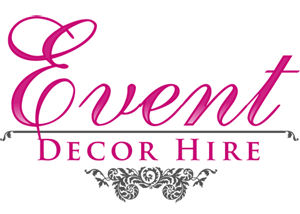 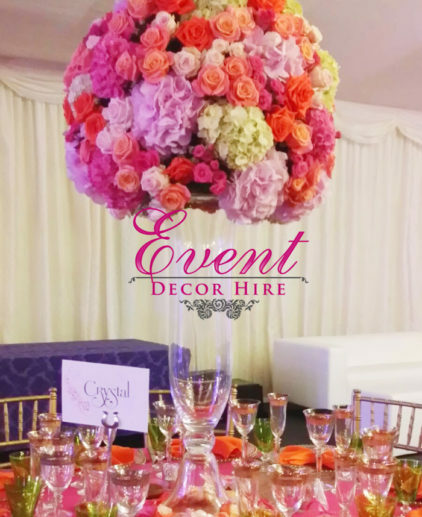 The items on the table are also supplied by us and can be found throughout the website. 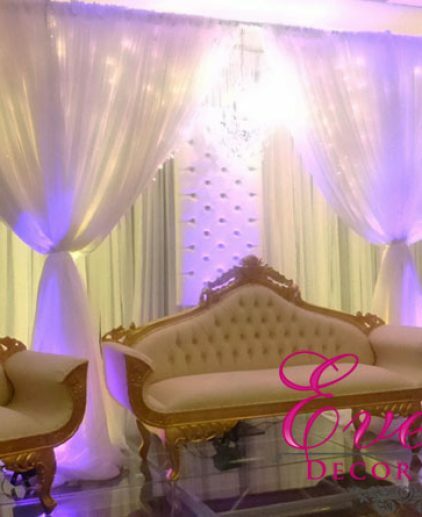 If you want this exact design just ask! 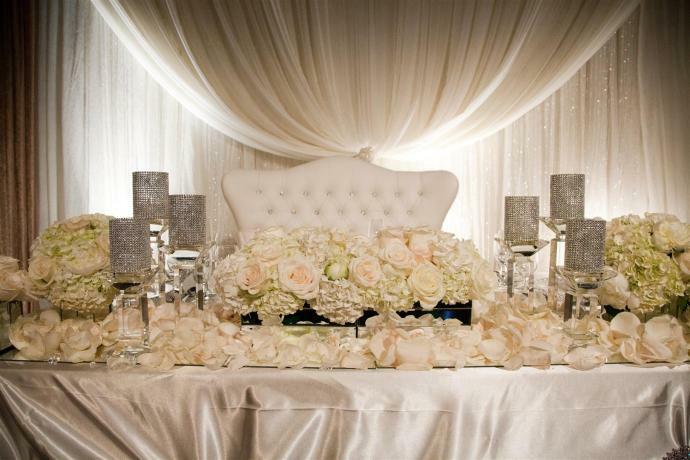 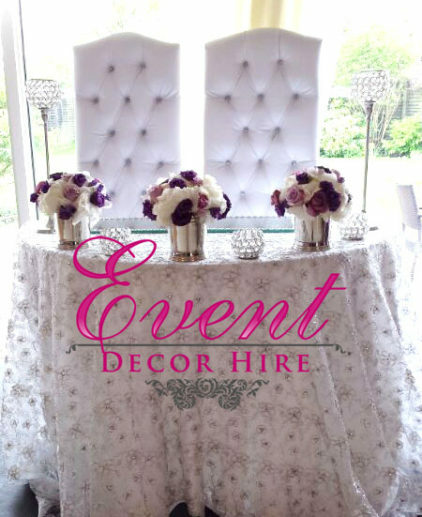 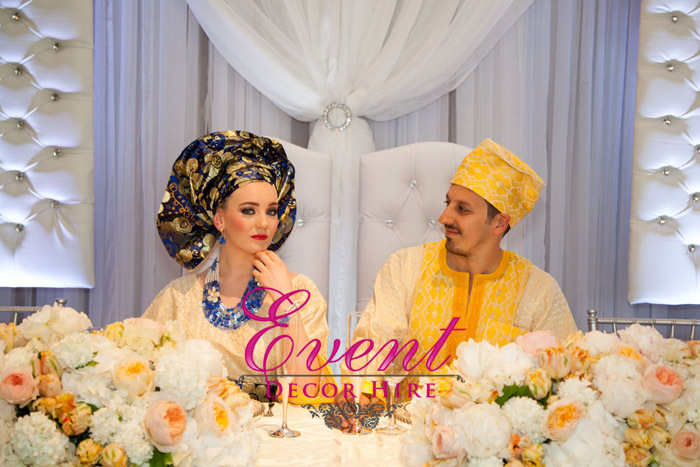 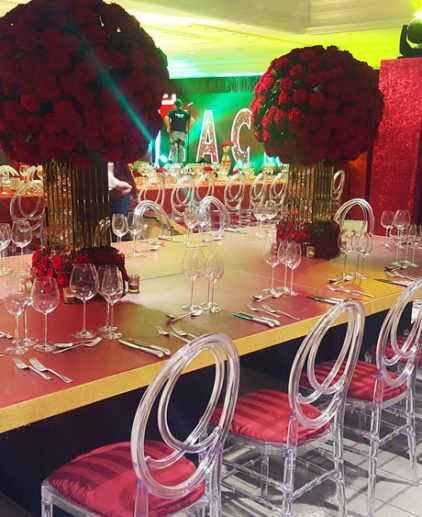 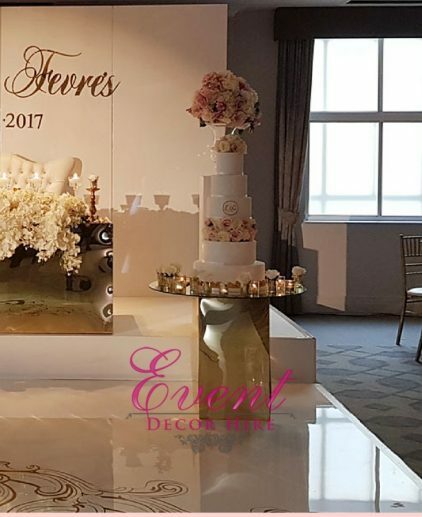 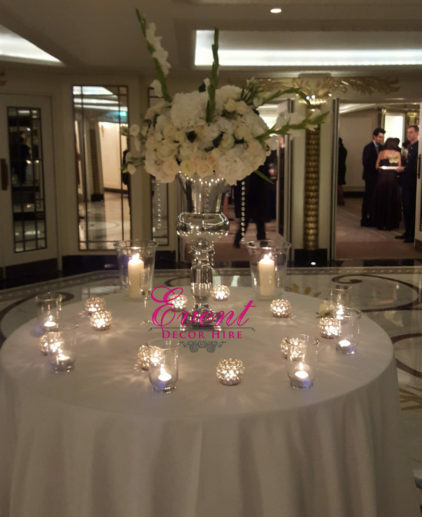 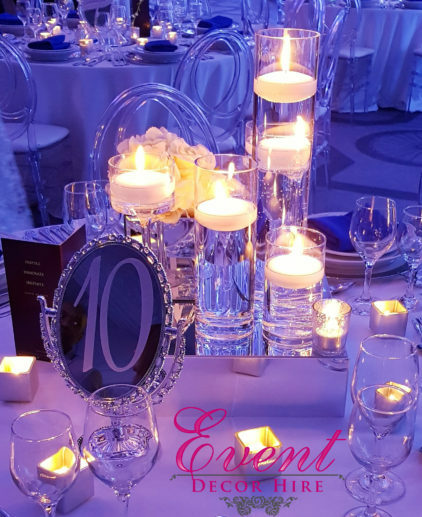 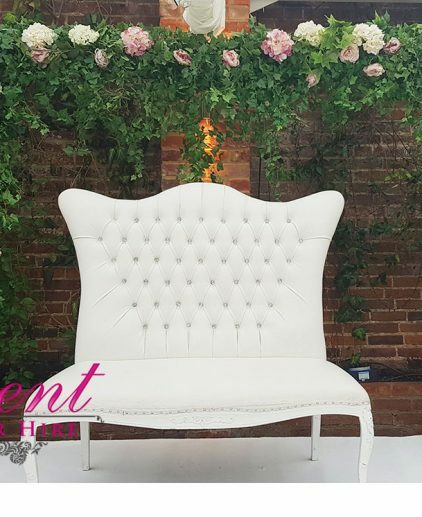 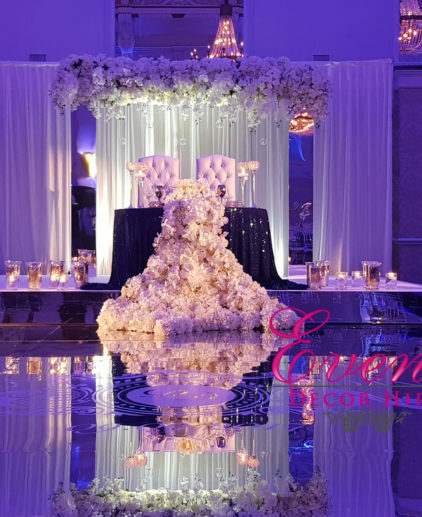 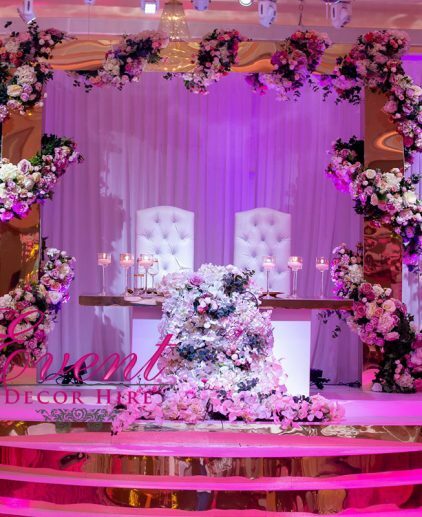 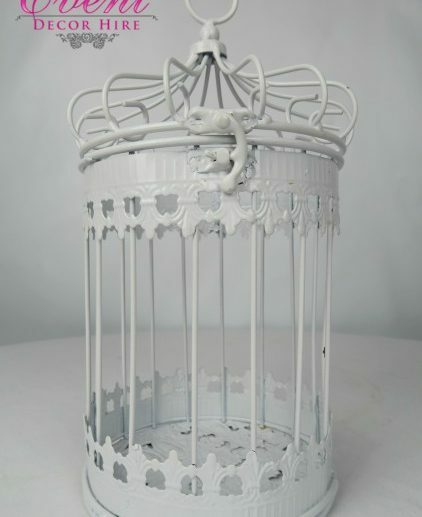 The Eden Sweetheart table is another new design created for our lovely clients. 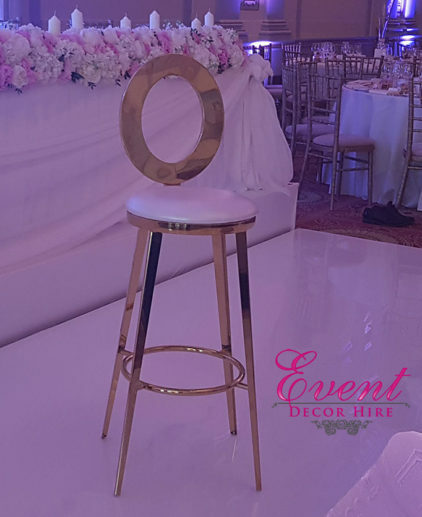 The minimalist but luxury gold trim creates a modern and sleek head table for the couple to sit at during their special day. 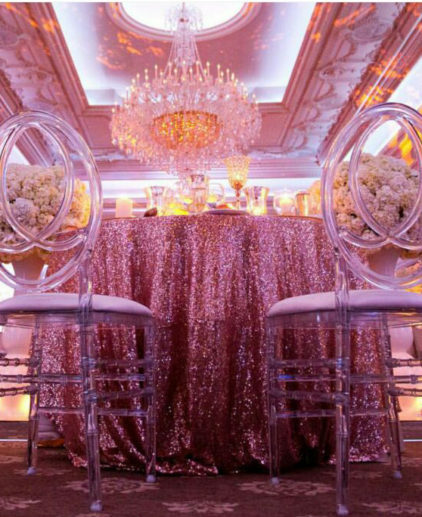 The table is 6ft in size but it is possible to use more than one to create a full head table for more than 2 guests.